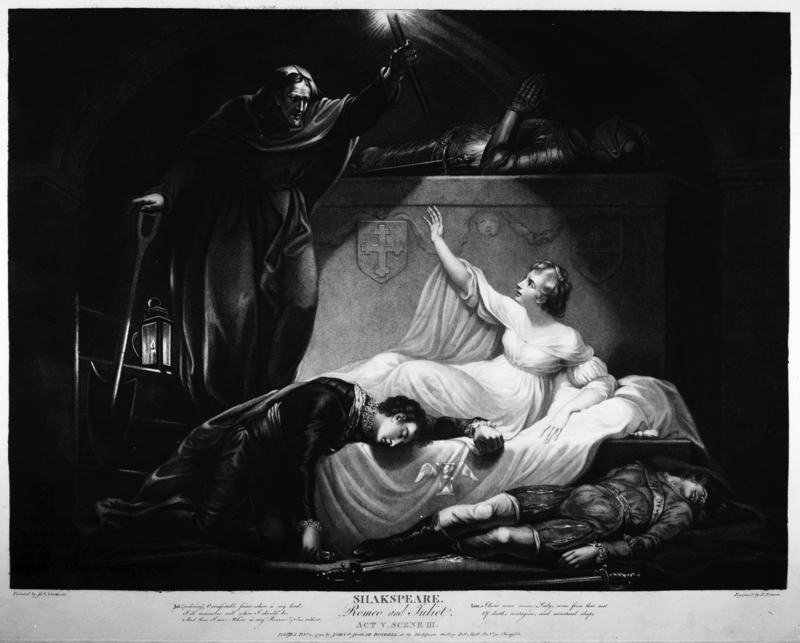 This entry was posted in Conference, Exhibition, Guest Lecture, RIN Member Research, RIN Symposium and tagged art, art history, book history, Book Illustration, Boydell Shakespeare Gallery, Digital Resource, eighteenth century, Frederick Burwick, illustration, Print Culture, Prints, Romantic Illustration Network, Shakespeare 2016, visual culture, Westminster Archives Centre by marylshannon. Bookmark the permalink. Pingback: Reminder: RIN’s summer event, ‘Staging Shakespeare’, London July 19th | Uncategorized | Aggregated blogs on Romantic Studies - please click through to read full posts.